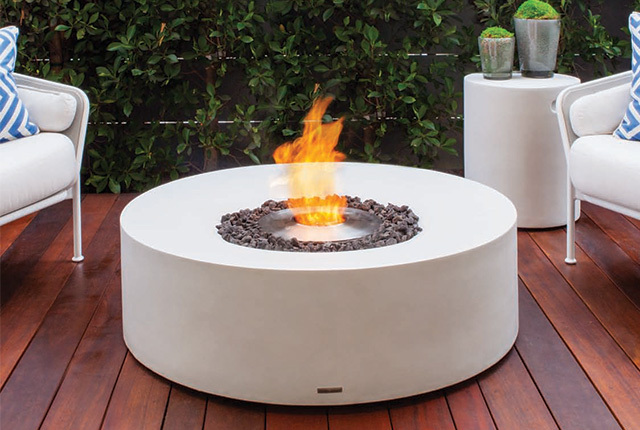 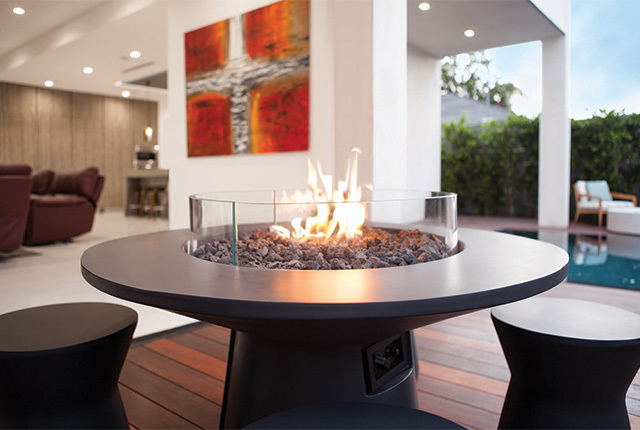 Designed in Australia and all Featuring Ecosmart burners, Brown Jordan is focused on the outdoor range of fire, to inspire us to gather around. 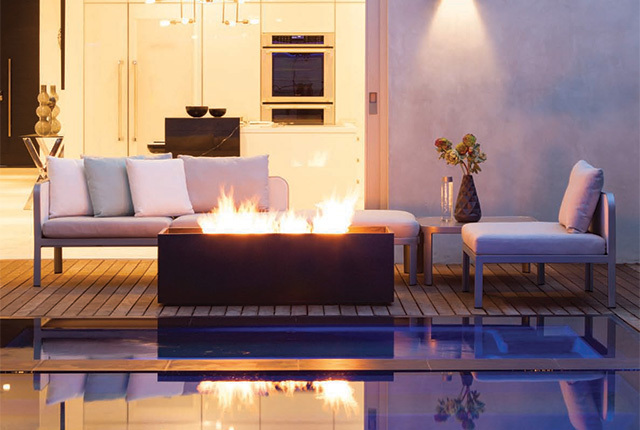 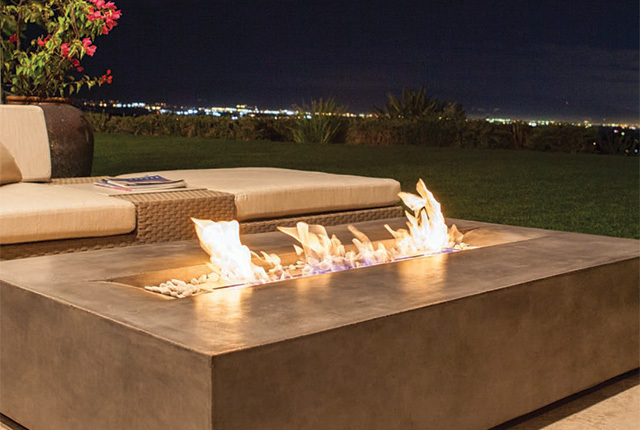 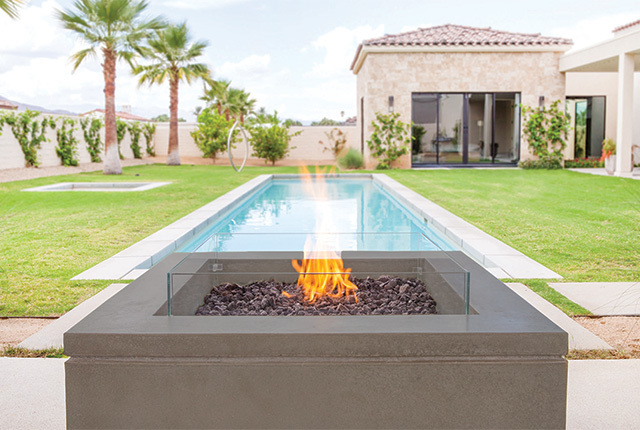 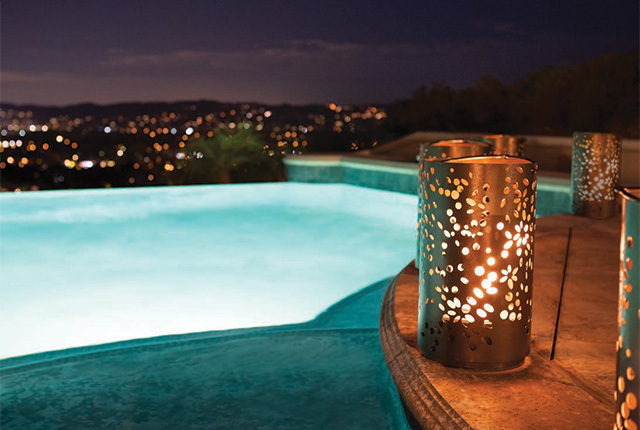 Our collection of innovative outdoor fires offer the ultimate in freedom and flexibility. 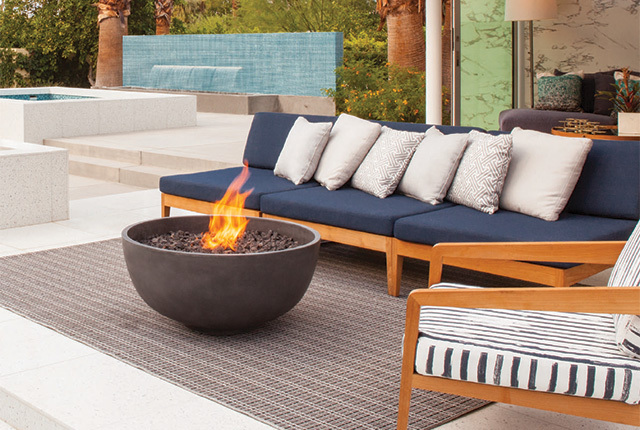 Choose a style that fits your outdoor setting, a size that makes the most sense, a finish that compliments your furniture and a fuel source that best suits your needs. 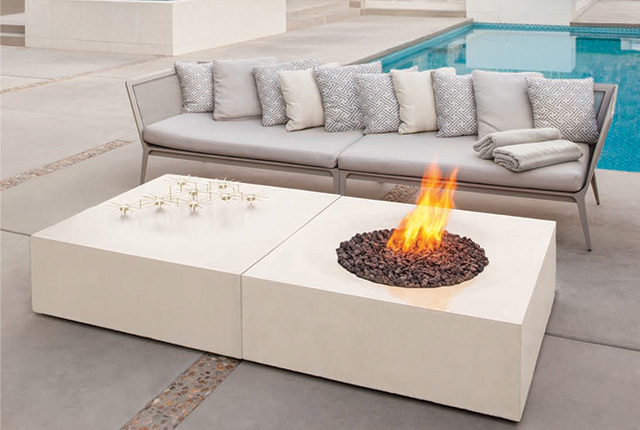 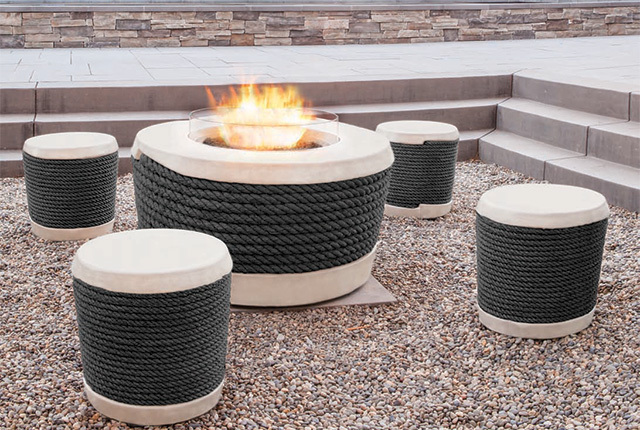 Whether you’re seeking a fire pit, fire table or decorative accent, you’ll find a range of sizes, colours, shapes and finishes to choose from as you select the perfect fire feature to complete your outdoor space.